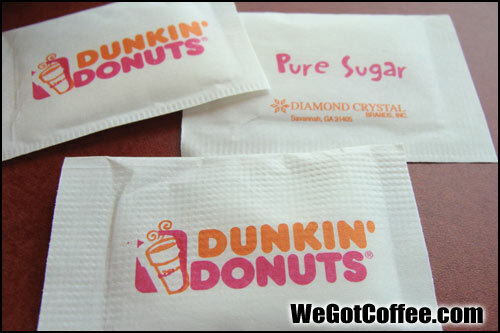 The PURE SUGAR Dunkin Donuts packets. Diamond crystal. For those that like their coffee sweet!